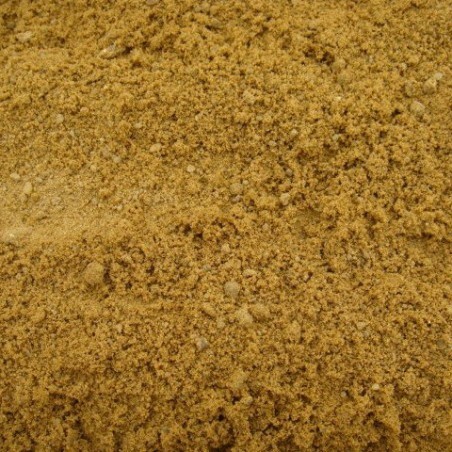 Our building sand is available in loose direct loads for customers who require larger quantities. Loose loads of between 10-29 tonnes can be delivered direct to your site. 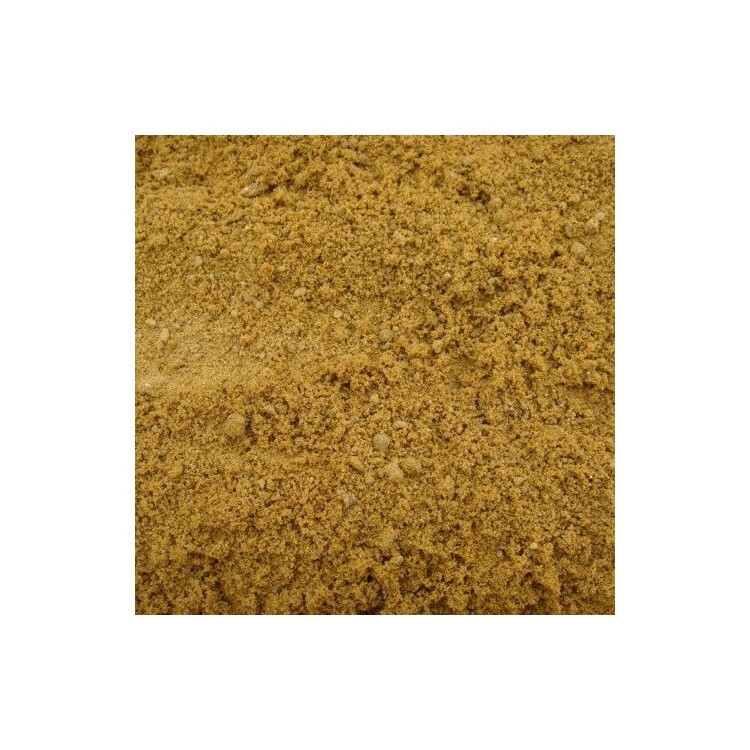 Commonly mixed with cement, and perfect for bricklaying, our building sand has a wide range of uses within the trade. 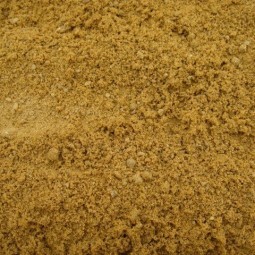 Our building sand loose loads are priced on a bespoke basis. 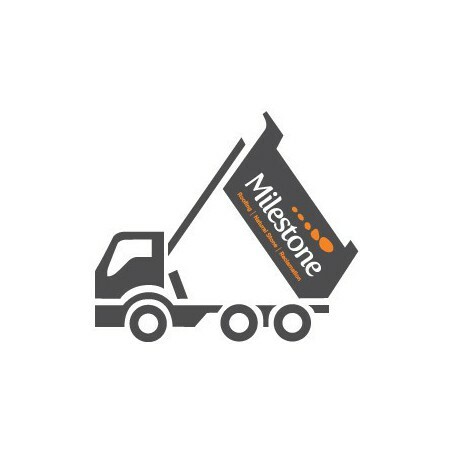 Please call the team at Milestone to discuss your requirements and get a quote for your next purchase.